I was so excited the see this email in my inbox yesterday, and what can I say but ‘wow’!!! We spent a few hours browsing through them last night, reliving every second, and they are absolutely perfect – we love them too! Thank you so, so much for all your hard work and for sharing the day with us, you have captured every moment of it beautifully for us to keep and share with loved ones. Lucy and Kelvin had the most gorgeous litte wedding at the fabulous and extremely unique Polhawn Fort Wedding Photography in Cornwall (Only just!). Surrounded by there best friends and family they chose to have their winter wedding day just how they wanted it. At Polhawn Fort which is fab for being cosy and warm, hunkered down and just having the best fun with their friends. 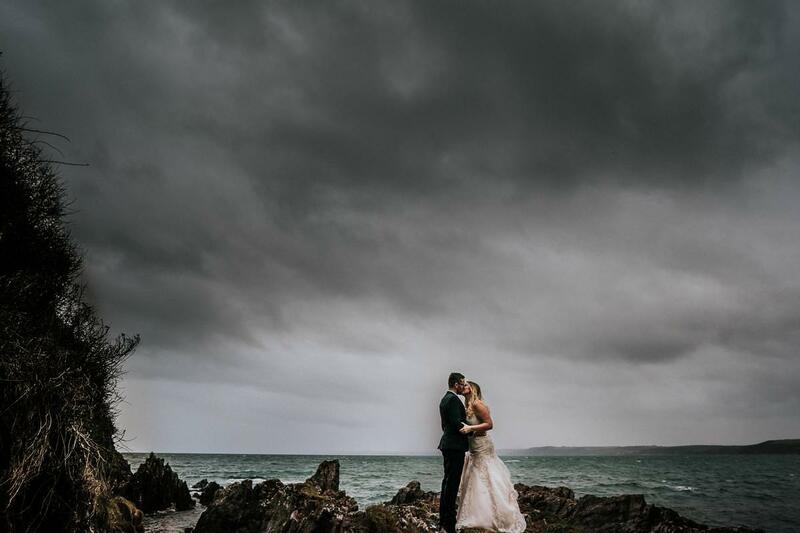 We took a trip down to the beach and got some stunning atmospheric shots of the gorgeous couple against Cornwall’s best scnerey just doing it’s thing! They didn’t want any posing, wanted a relaxed day, thats exactly what they got! Lucy and Kelvin really didn’t want to follow a conventional day, they wanted it their way, which is fab. Instead of having a first dance, they had a huge quiz, including a Harry Potter round (which I bossed!!). Which was honestly so much fun! 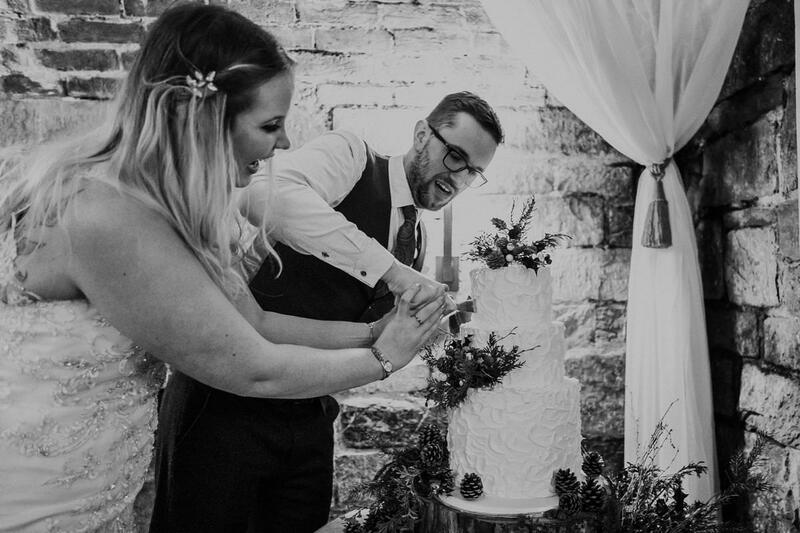 Take a peek at their Polhawn Fort Wedding Photography here and let me know what you think! If you are getting married at Polhawn Fort or anywhere else in Cornwall or Devon give me a shout. 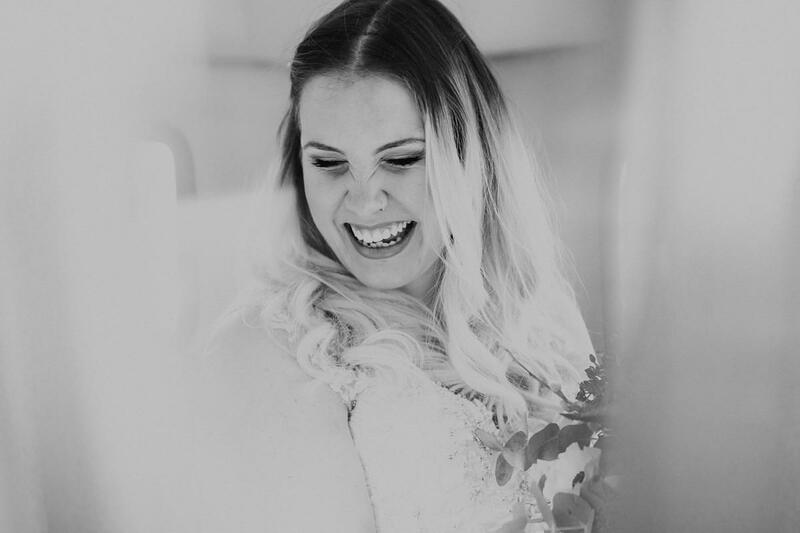 I’d love to chat through your wedding day plans!